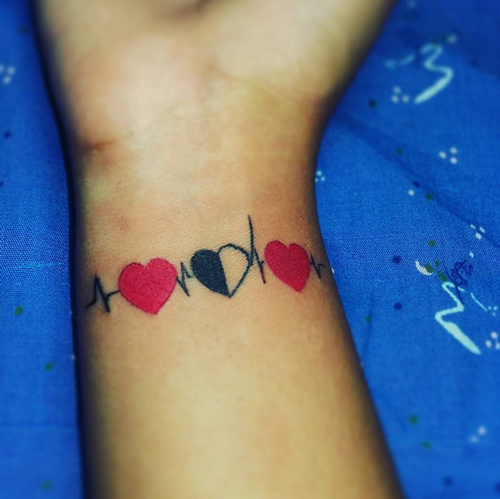 The wrists and ankle are attractives and fitting body part to have wrist bracelet tattoos designs. A lots of various styles and variation can be seen in this type of tat theme. Bracelet designs around the ankle seem to be preferred by women more than men while body art around the wrist are favored by both men and women. 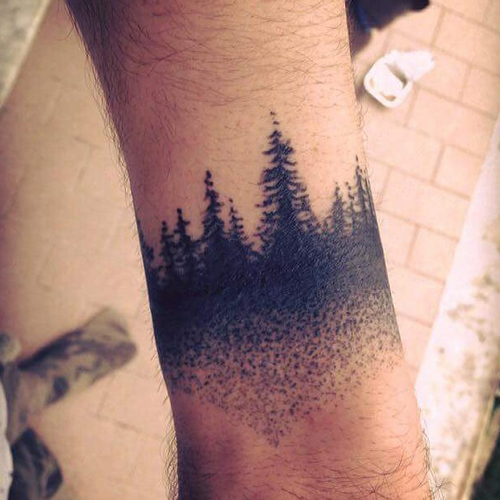 Bracelet tattoo designs can be drawn from a lot of inspirations. Flowers and nature are some examples – floral and leafy vines, for instance naturally wind around things and can make you look classy and nature lover. You can also go with a colorful charm bracelet tat making it a permanent accessory on your ankle or wrist. If you are trying to be tough, you can always go with the stark black barbed wire tattoo. 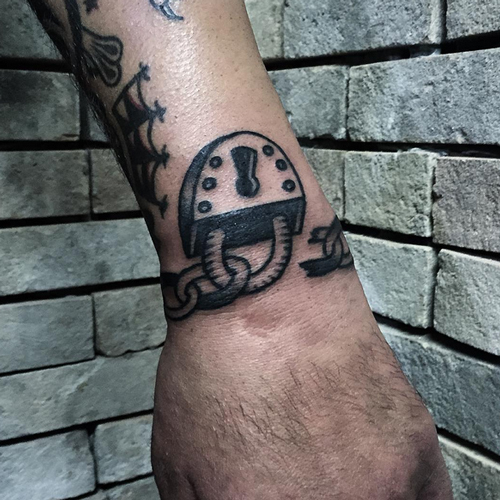 If you are the religious type, rosary beads can always show your spirituality and would definitely look great as bracelet tattoo designs either on your wrist or ankle. Of course, classic designs like tribal and Celtic can always add a lot of character and edge to this type of theme for your ink. 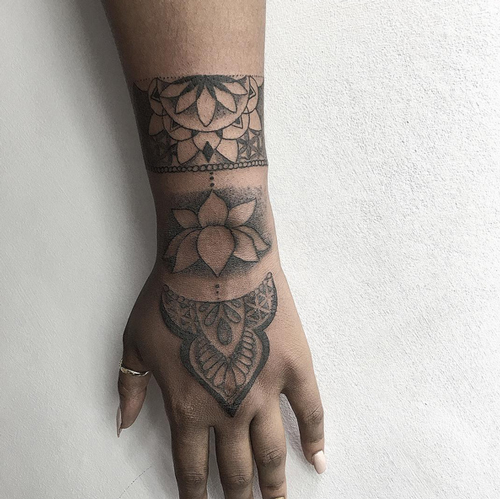 No matter what ideas you come up with, just make sure that they can be tattooed in a way that can accentuate the statement that you are trying to express. 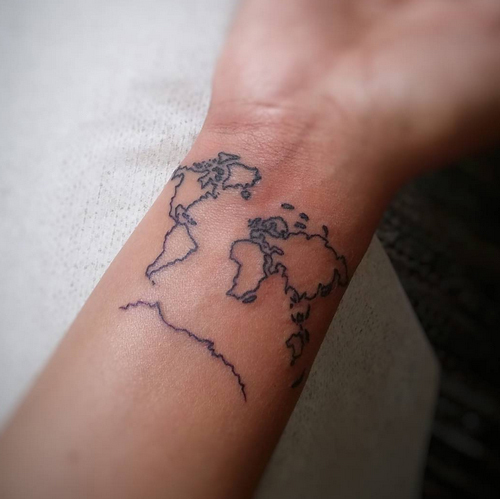 Should you decide to get the wrist bracelet tattoos designs around your ankle or wrist, just remember that the level of pain in these areas are on a higher scale. These are sensitive areas with a lot of nerve endings and lesser fats to cushion the skin during the tattooing process. Just make sure that aside from being certain with the designs you want. You should also be ready for the pain that comes with tattooing. But as what most tat enthusiasts say, the pain is something you can’t bear, it will eventually go away and will be worth it in the end.